Showing results by author "Marcia Bartusiak"
The January e-mail from Syracuse University physicist Peter Saulson caught me off guard. 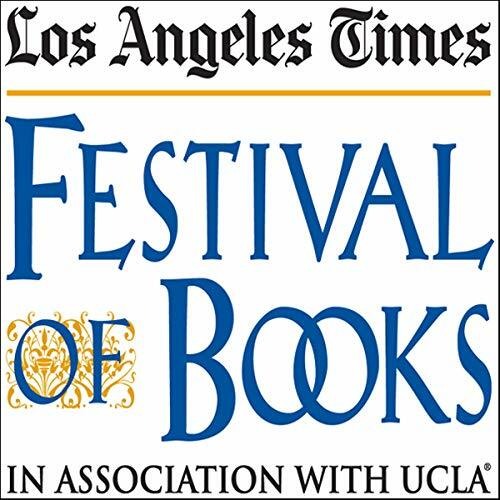 It probably shouldn’t have, since I had been anticipating the news for 16 years, ever since I wrote Einstein’s Unfinished Symphony. 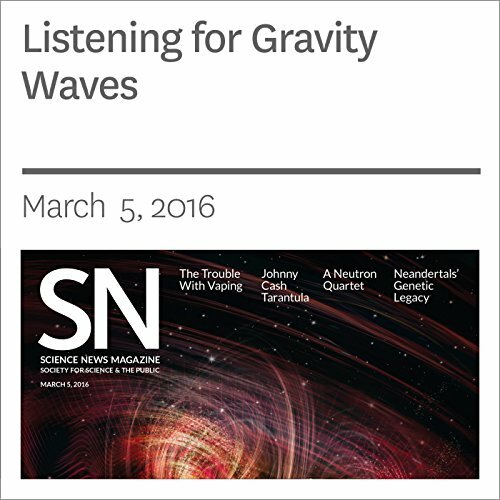 The book chronicled the astrophysical community’s most cutting-edge start-up: gravity wave astronomy. For more than half a century, physicists and astronomers engaged in heated dispute over the possibility of black holes in the universe. The weirdly alien notion of a space-time abyss from which nothing escapes - not even light - seemed to confound all logic. 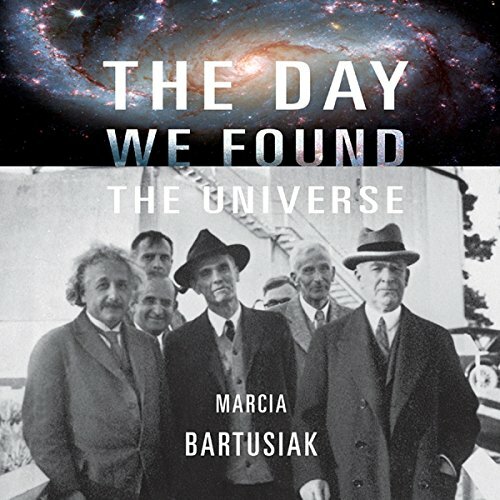 This engrossing audiobook tells the story of the fierce black hole debates and the contributions of Einstein, Hawking, and other leading thinkers who completely altered our view of the universe. 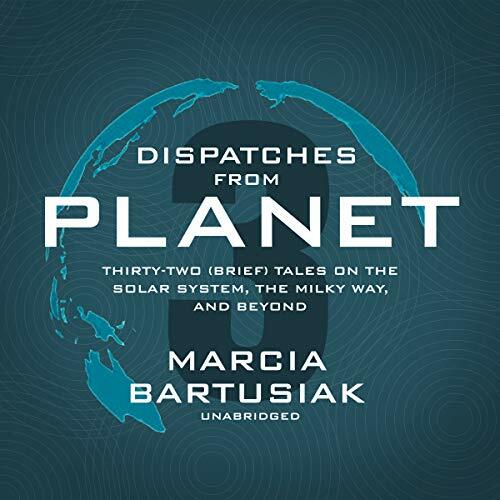 The galaxy, the multiverse, and the history of astronomy are explored in this engaging compilation of cosmological "tales" by multiple award-winning science writer Marcia Bartusiak. In 32 concise and engrossing essays, the author provides a deeper understanding of the nature of the universe and those who strive to uncover its mysteries. 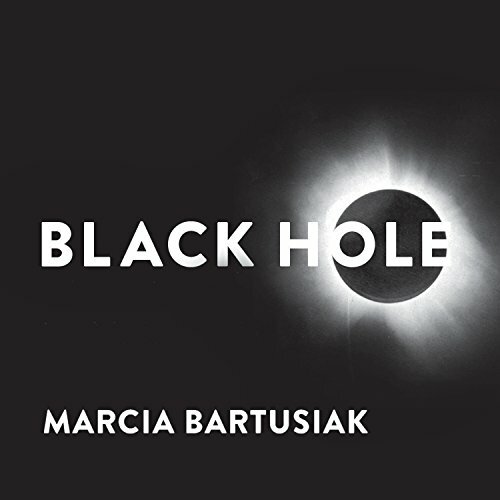 Bartusiak shares the back stories for many momentous astronomical discoveries, including the contributions of such pioneers as Beatrice Tinsley and her groundbreaking research in galactic evolution.